Mistletoe linear icon concept. 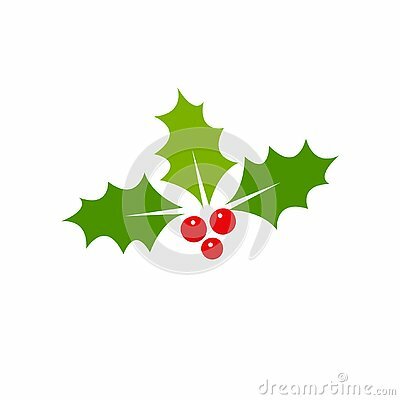 Mistletoe line vector sign, symbol, illustration. Christmas wreath. Vector illustration. Isolated on white background. mistletoe transparent icon. mistletoe symbol design from Christmas collection. mistletoe icon from Christmas collection.